Yellowfin, the global Business Intelligence (BI) and embedded analytics company, will be showcasing its latest release as a Gold sponsor for The Data Warehouse Institute’s (TDWI) 2017 Munich Conference. TDWI’s Munich Conference, one of the largest gatherings of international experts and educators in the BI industry, will be held 26-28 June 2017 at Germany’s MOC – The Event Center, in Munich. You can find Yellowfin at stand 35. Data management—one of the central themes of the conference—is a key strength of the latest release of the Web-based Yellowfin platform. Deployed on a centralized architecture, Yellowfin delivers security and governance across the platform. This ensures trustworthy data and enables complex multi-tenancy. “Yellowfin, through its analytics platform, helps organizations find the middle ground: it caters to the business user through self-service visual analytics and to the business analyst by providing a rich report-building and modeling environment, while allowing IT to manage and supervise access to data,” said Senior Analyst at Ovum, Surya Mukherjee. 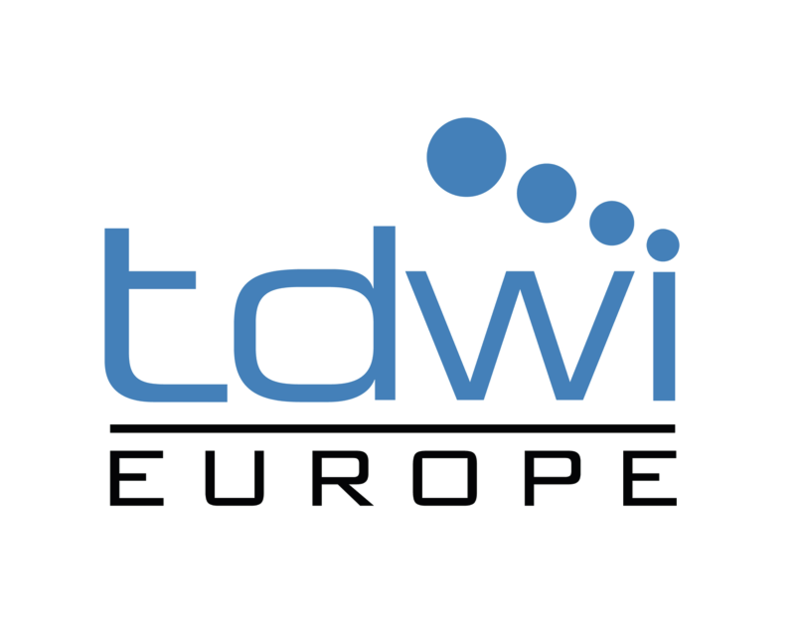 TDWI’s Munich Conference provides a fast paced and challenging education in both English and German on a wide range of BI topics including big data, business analytics and applications, data management and BI in various industries. There are also plenty of opportunities to network with your peers, learn from others and share your own knowledge.